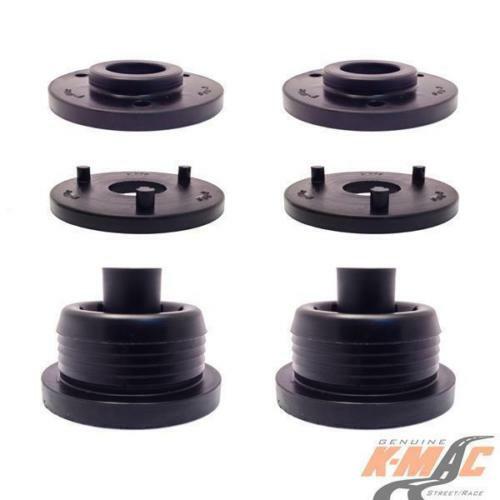 K-MAC Crossmember Mount Rear Bushes : including 2 Stage bump stops for Street or Competition. 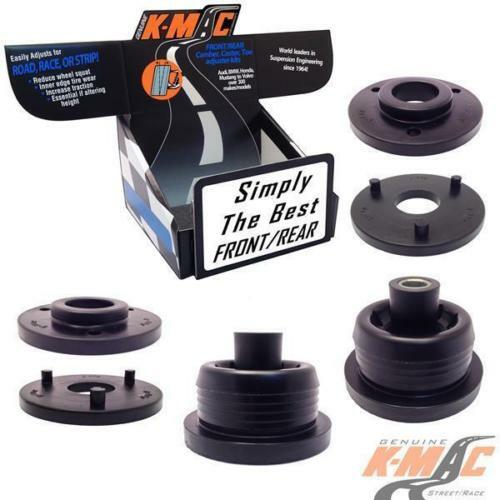 Resolve premature failure, rattles/squeaks, Reduce wheel tramp, Crossmember Flex / Fatigue cracking. 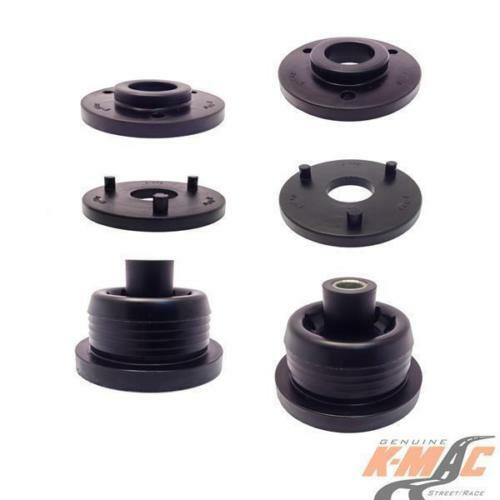 Improve traction and acceleration.